How can poetry engage with a global ecosystem under duress? How do poetic languages, forms, structures, syntaxes, and grammars contend or comply with the forces of environmental disaster? Can innovating languages forward the cause of living sustainably in a world of radical interconnectedness? In what ways do vectors of geography, race, gender, class, and culture intersect with the development of individual or collective ecopoetic projects? 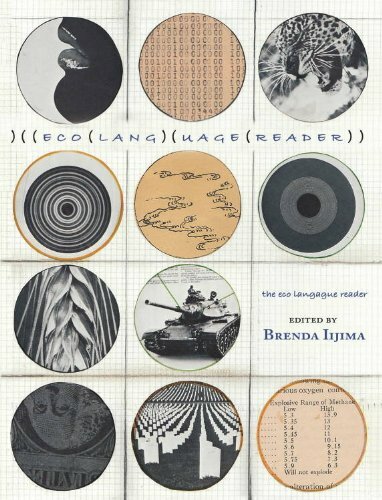 Contributors include: Karen Leona Anderson, Jack Collom, Tina Darragh, Marcella Durand, Laura Elrick, Brenda Iijima, Peter Larkin, Jill Magi, Tracie Morris, Catriona Mortimer-Sandilands, Julie Patton, Jed Rasula, Evelyn Reilly, Leslie Scalapino, James Sherry, Jonathan Skinner, and Tyrone Williams. If you have any questions about this product by Nightboat, contact us by completing and submitting the form below. If you are looking for a specif part number, please include it with your message.